How sweet it is! 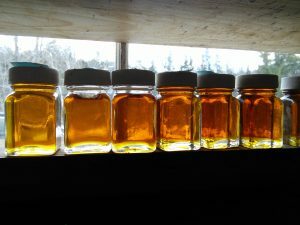 Cornell Maple Syrup in the Washington DC area! 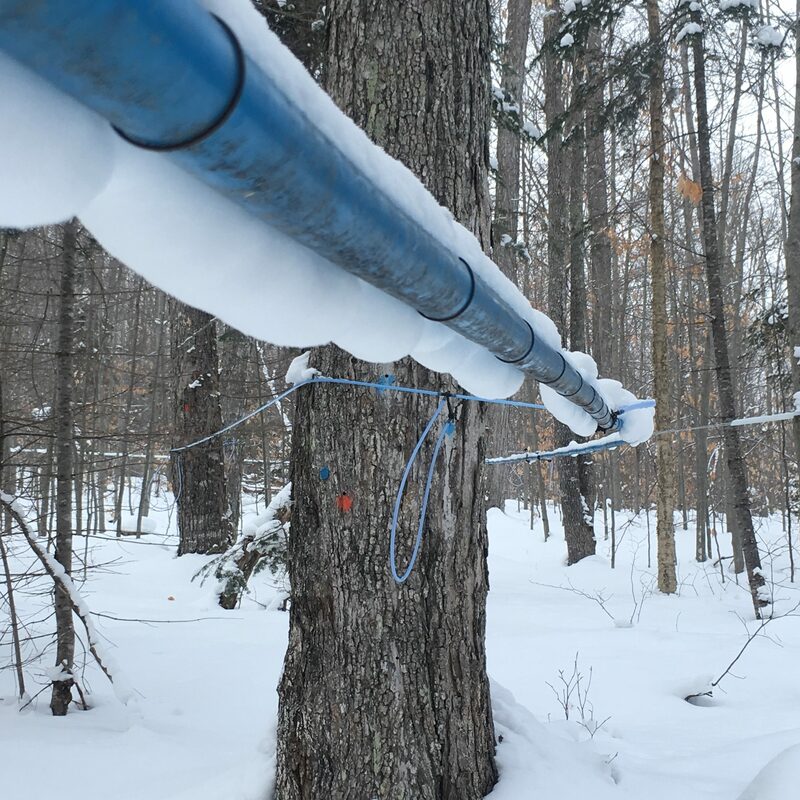 The Uihlein Maple Research Forest is a core asset of the Cornell Sugar Maple Program. 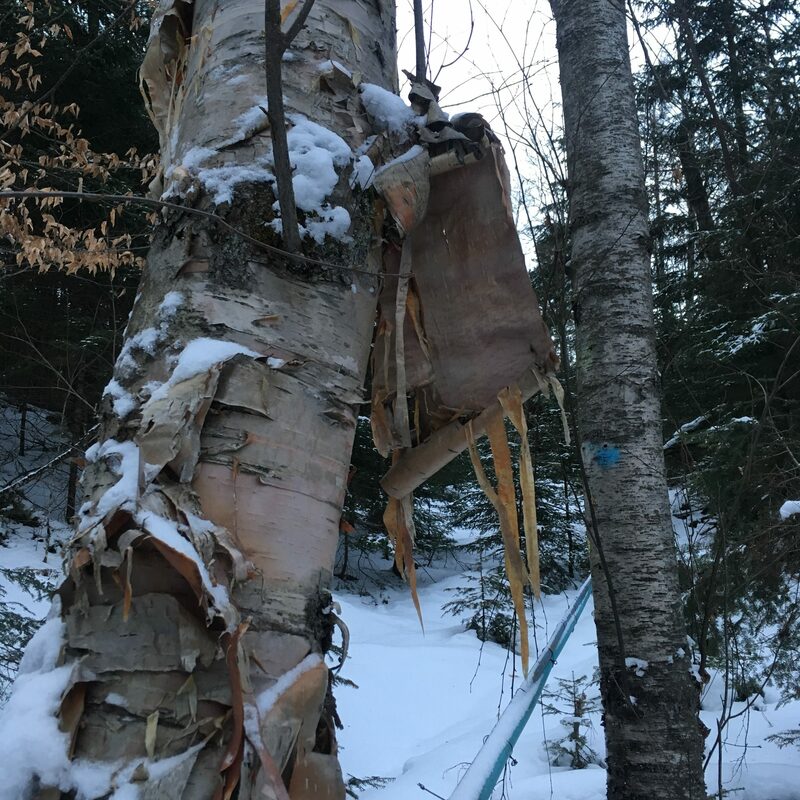 The forest is located in Lake Placid, NY in the heart of the Adirondack Mountains. 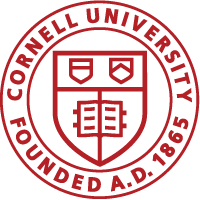 It is administered by the Department of Natural Resources, which is part of the New York State College of Agriculture and Life Sciences at Cornell University. The Uihlein Maple Research Forest was established in 1965 with the aid of generous support from Mr. and Mrs. Henry Uihlein II of Lake Placid, New York. Should you be interested in making a tax-deductible donation, please go to https://giving.cornell.edu/waystogive/ and note that your gift is to support Cornell’s Uihlein Maple Research Forest. 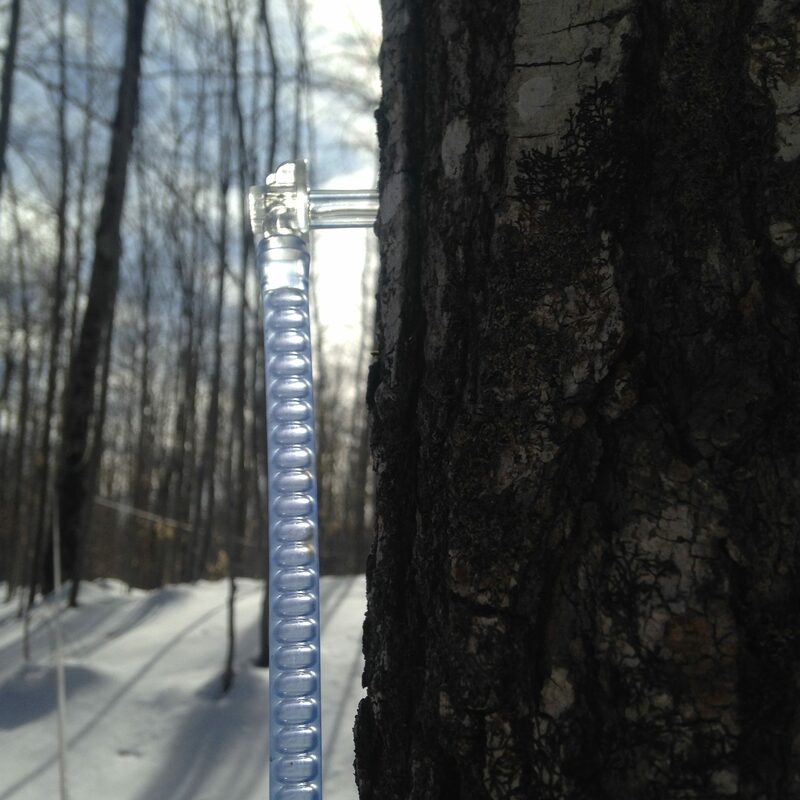 Tours of the Uihlein Maple Research Forest are available anytime of the year. 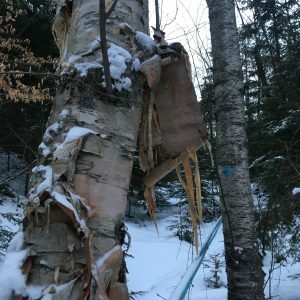 We can accommodate numbers ranging from small families to larger bus tours or groups attending conventions in the Lake Placid area. 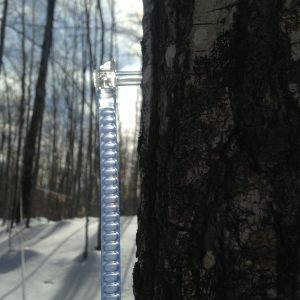 The best time to observe our maple syrup production and related research is from late February to late April. 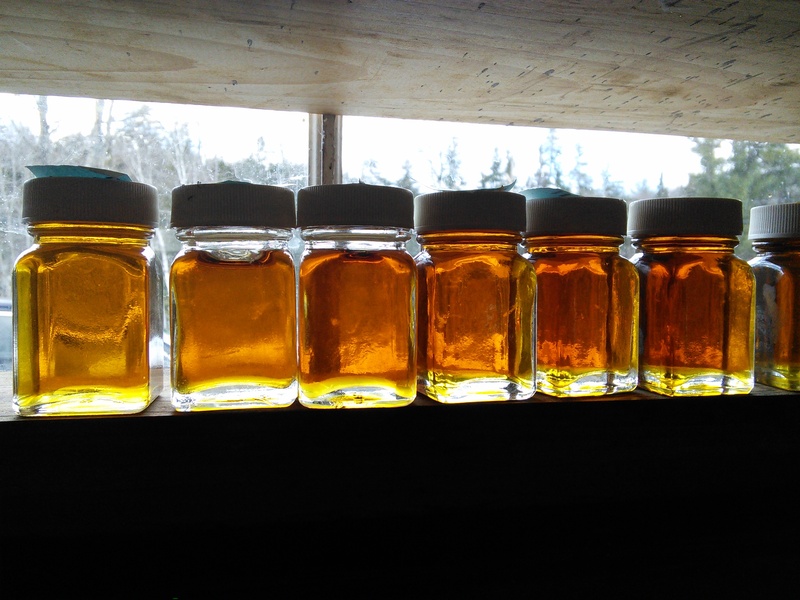 However, because syrup production is highly weather dependent, tours of the actual production operations are not available every day. 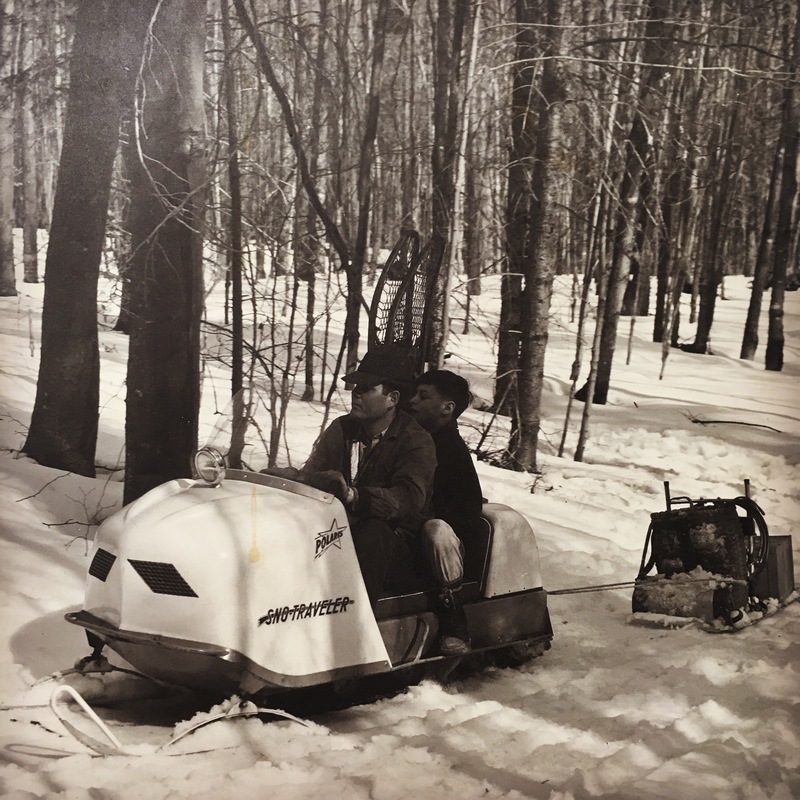 If you are interested in touring the Uihlein Maple Research Forest, please call ahead to determine staff availability and plans, 518-523-9337.